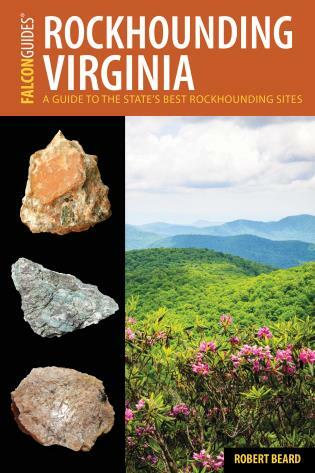 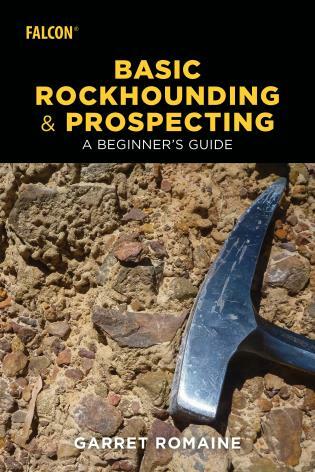 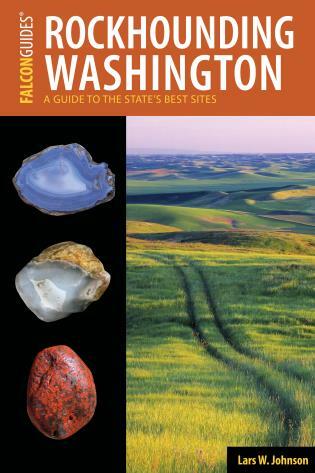 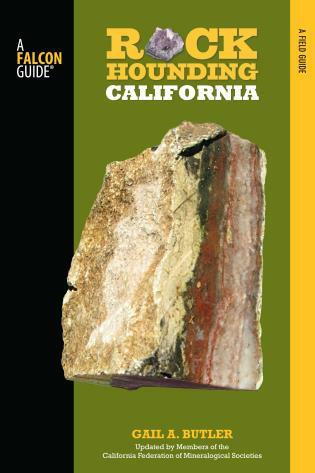 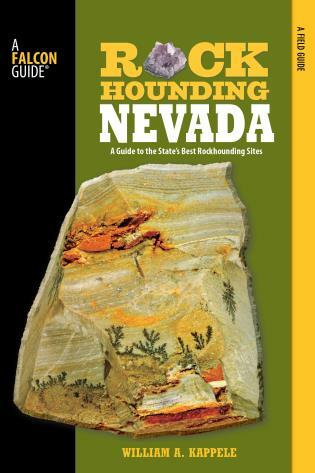 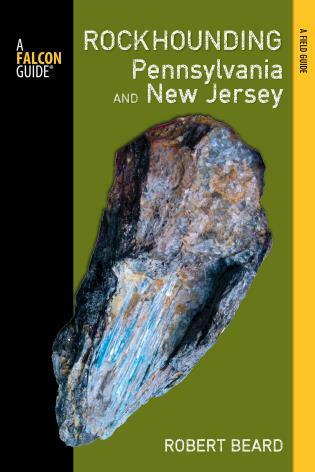 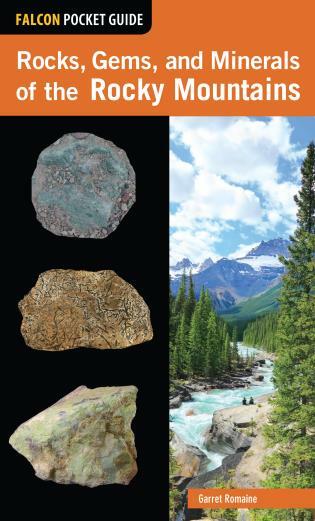 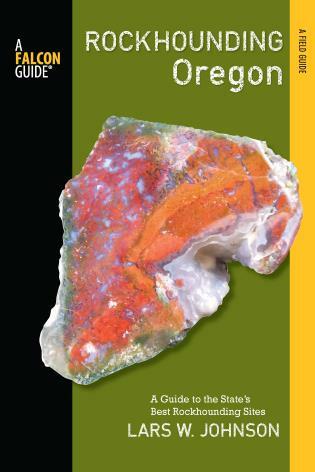 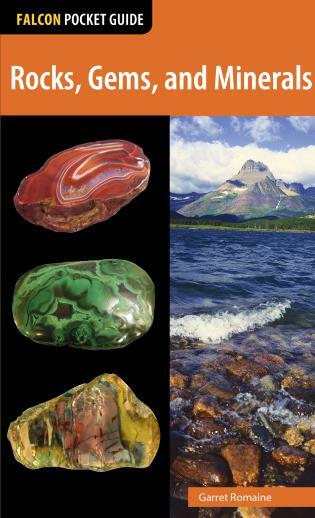 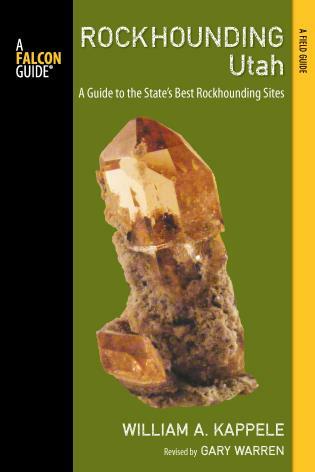 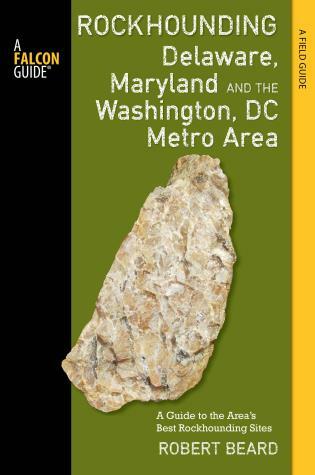 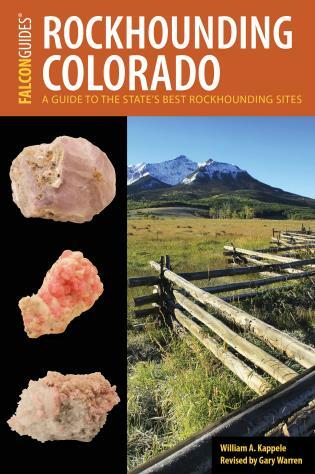 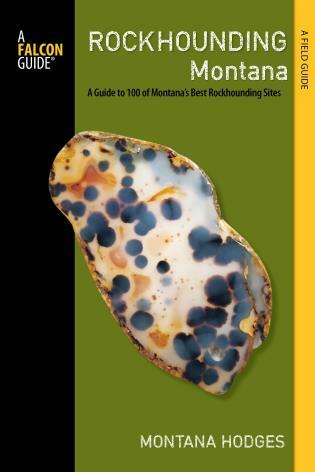 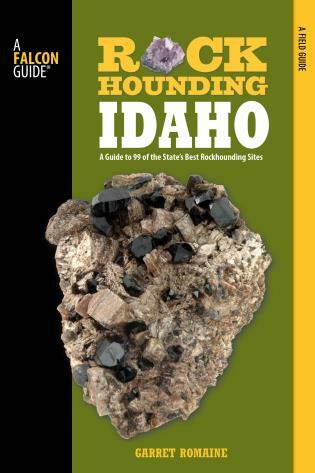 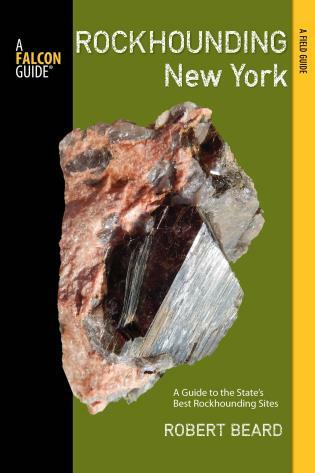 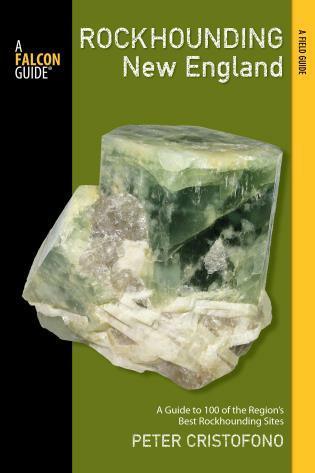 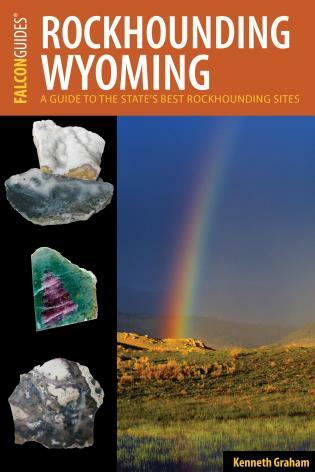 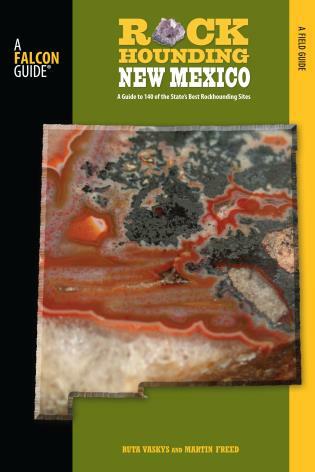 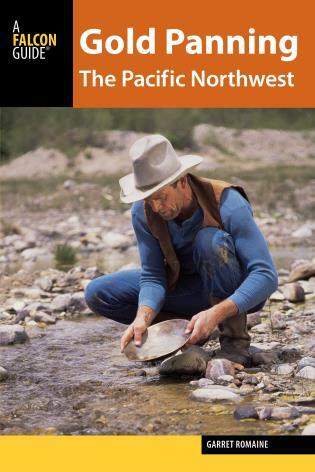 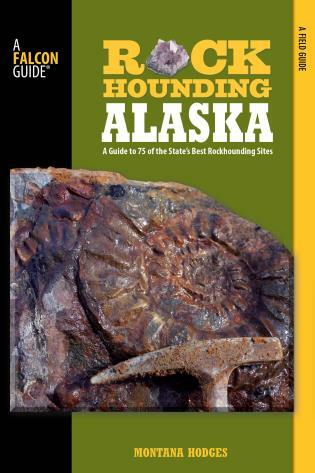 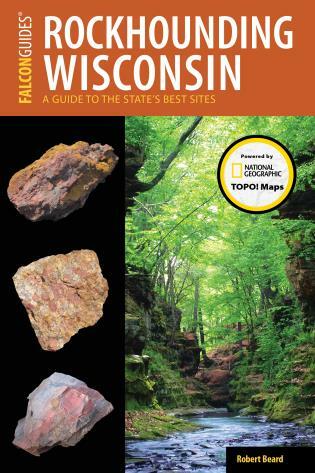 This volume gives you the basic tools to transition from “pebble pup” to expert rockhound and explains everything from geology basics, identification tips, tools of the trade, how to record your findings, and how to set up a lab or gem shop. 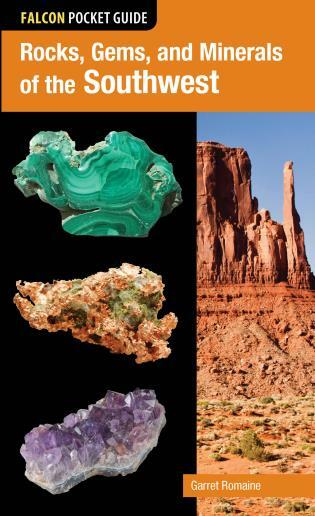 Before you know it, you’ll be driving the open roads and traveling home with dusty pockets full of rocks, gems, minerals, fossils—and maybe even gold. 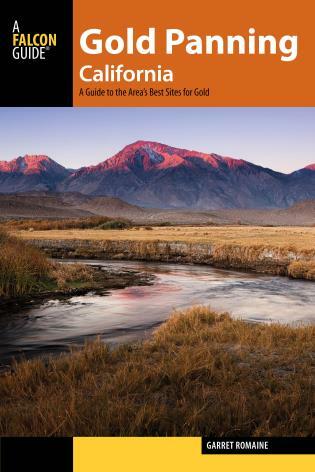 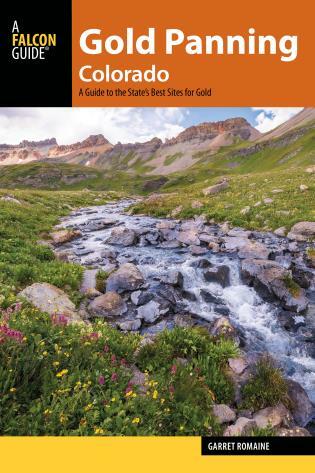 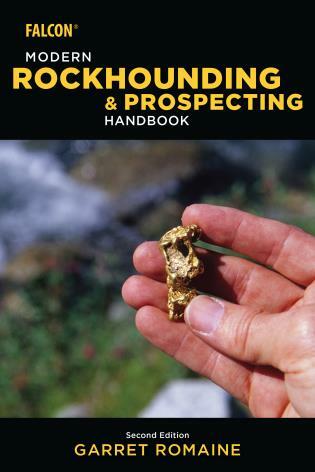 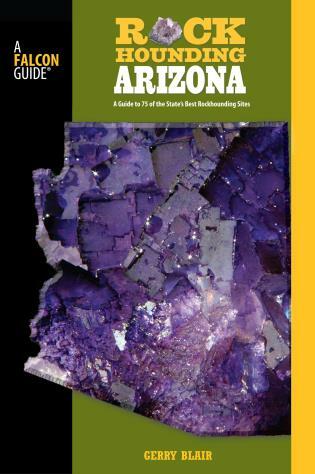 The ultimate guide to rockhounding, gem collecting, and gold prospecting.